Why buy handmade natural soap? You can buy soap that is made right in your own community and within the USA. You gotta come clean sometime! Handmade natural soaps make amazing inexpensive gifts. 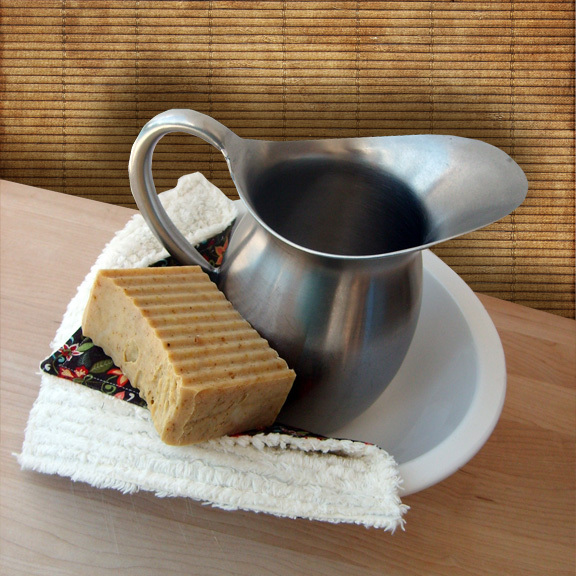 Unlike commercial made soaps; natural soaps are made without Sodium Lauryl Sulphate and harsh chemicals. WE control the ingredients that are put into the soap bars. Only the highest quality of vegetable oils, tropical oils, 100% pure essential oils, vitamins, minerals, herbs, botanicals, and butters are used. Olive oil is wonderful moisturizer for your skin and helps your skin maintain the elasticity. The bubbly, creamy lather gives you a feeling of intense cleansing without stripping away your skin’s natural oils, leaving your skin soft and silky. Once you use handmade soap you will never go back to commercial soap again. 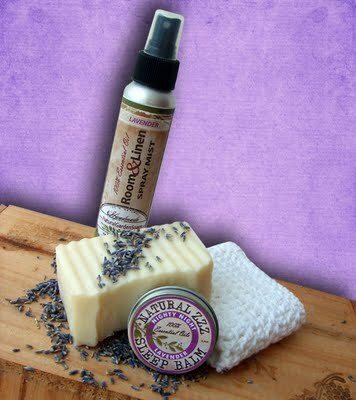 I am a firm believer in the benefits of natural soaps made with essentials oils and the power of aromatherapy. What you put on your skin is absorbed into your body and you have a choice as to what you use. Natural soaps are good for your SKIN, your SOUL and the EARTH. Indulge yourself and try some today! The naturally occurring glycerin which is a by product of our soap making that has not been removed and glycerin is a humectant which means it attracts moisture to your skin. Commercial soaps cause skin rashes, dry, chapped skin, and many other symptoms of dermatitis. When you use natural soap your skin will feel softer and smoother, not dry and itchy. The super cute personal packaging and labels. Natural soaps are made with botanical based ingredients found in nature, without synthetic chemicals and commercial preservatives. Natural soaps made with nourishing ingredients such as olive oil, sunflower oil, coconut oil, palm oil, honey, mango butter, shea butter, beeswax, organic herbs, organic flowers and 100% essential oils. It is super FUN to use our natural soap with it’s big fluffy lather and awesome smell. What soap do you use at home? Just tried the Creamtickle....awwww...LOVE it. Count me in for the giveaway. Perfect way to try your products. Nothing better than your handmade soaps, Paula! I l.o.v.e. them! Seriously? This is awesome. I'm here from Kathryn's Brain. (laughing...that's funny) No, really, I linked over from her blog and she said she loves the soap you sent her. Me? I love soap and I love lavender. Now, I must go visit the rest of your site and your shop. Kathryn said I must. ...also visiting from Kathryn's blog. What a lovely (and lovingly packaged) giveaway! Yes...blog love is the best, isn't it?